Dubai: On the occasion of World Health Day (April 7), the Ministry of Health and Prevention has reiterated its focus on using technology to fight chronic disease. This year’s theme for World Heath Day is ‘Universal Health Coverage’ under the slogan ‘Health for All’. Al Owais said the ministry underlines its commitment to launching health initiatives that “consolidate the leading position of our health system, in addition to our integrated and innovative health services in line with the latest medical technologies”. Lately, the UAE has been ranked the world’s first position, ahead of 160 countries, in terms of satisfaction with health care services, the ministry stated. 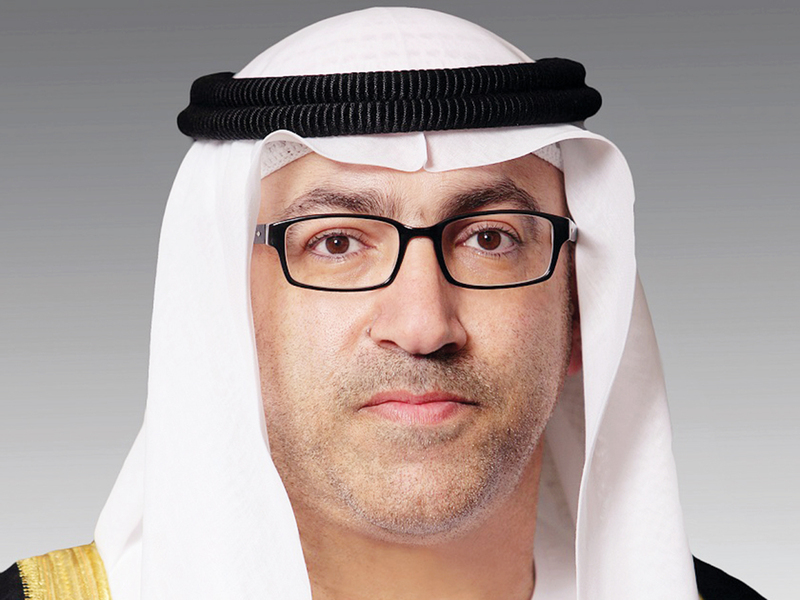 Al Owais added: “On this occasion, I would like to hail the ministry’s staff at all supervisory and executive levels for their key role in carrying out the wise leadership’s vision aiming to achieve a world-class health care system. He also said the ministry will continue to provide “the best health care service and achieve further accomplishments to promote our health care services to reach prestigious competitive levels living up to the UAE’s reputation”.